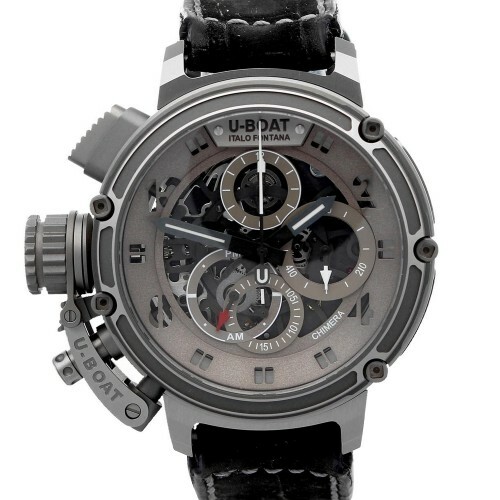 U-Boat Chimera 46 Titanio Skeleton Limited Edition with reference 8066 in Titanium. The diameter is 46mm. Inside the watch is a U-77 caliber, waterproof up to 100m. 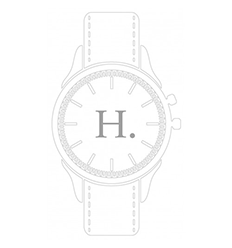 The watch has a power reserve of 48h. 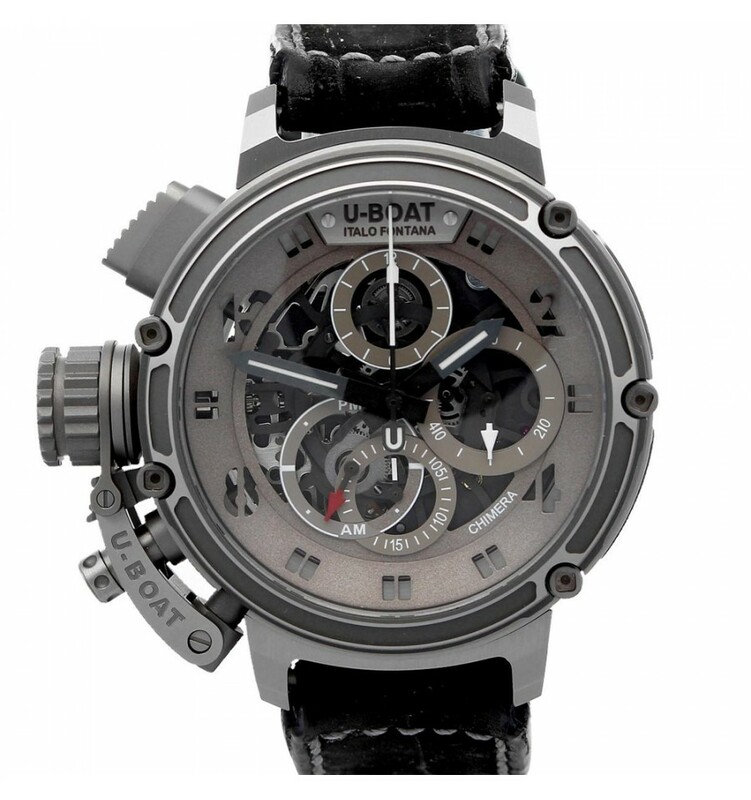 You are interested in U-Boat Chimera 46 Titanio Skeleton Limited Edition?